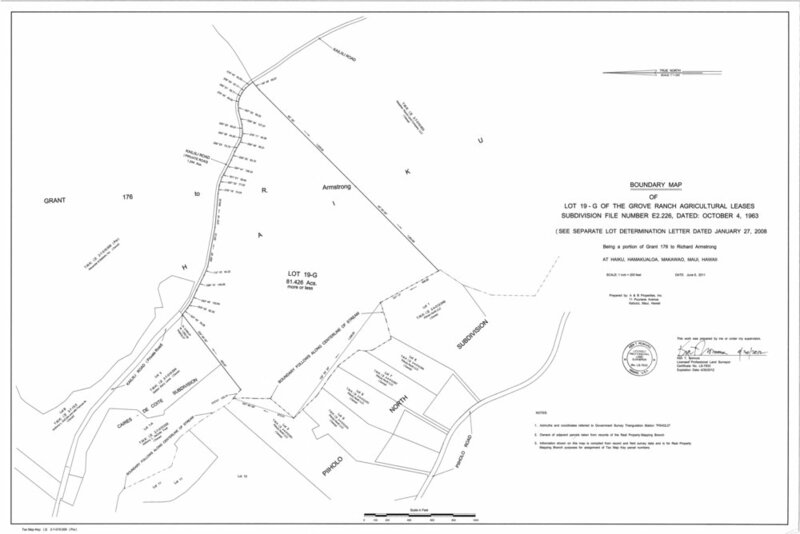 • Kaʻiliʻili • — Hugh Starr & Co., LLC. Kaʻiliʻili: Grandly private. Conveniently close. 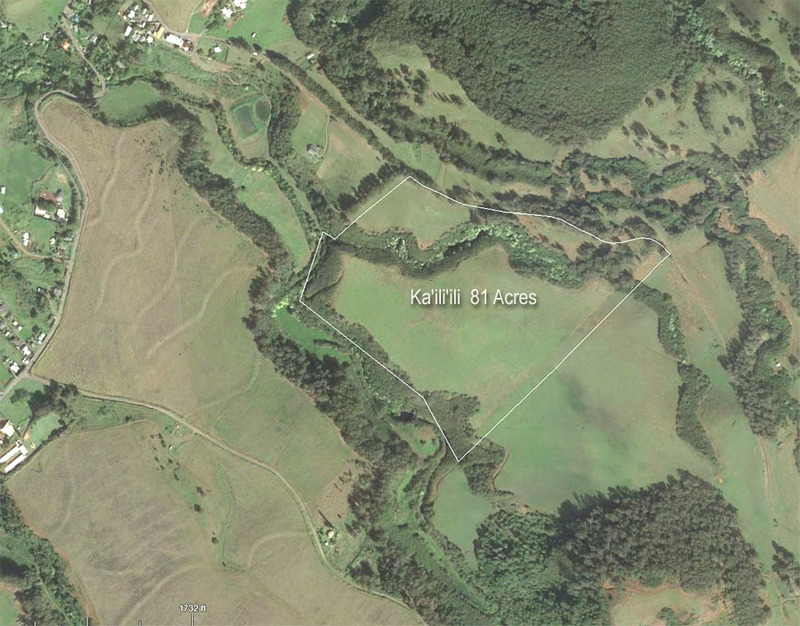 To the east near Upcountry's Makawao Town, Kaʻiliʻili is 81 acres of wide open, professionally managed pastures, grand eucalyptus trees and quiet valley land. The unexpected sense of remoteness here yields special perspectives of the Coast, of the West Maui mountains, and of Haleakala's vast upper regions. Kaʻiliʻili's southern boundary meanders along Alelele ("Maliko") Stream & seasonal waterfall and pools. At home on the transition of Haleakala's wet and dry zones, Kaʻiliʻili provides 85" of reliable fresh rainfall, evenly distributed throughout a typical Maui year . . . an ever more relevant gift of self-sustainable living.